A town classic, Dosey Doe Big Barn offers a unique dining experience with live performances from nationally recognized artists all throughout the year. The 165 year old building has carried on through the roots of country music and award-winning, all cooked and made from scratch entrees that will complete your one of a kind meal. Our Texas-size BBQ entrees will leave you speechless with the flavor only found in the Lone Star State. Choose from all your southern style favorites such as country fried steak, gumbo, pulled pork, smoked chicken, and all the side fixings to go along with it. 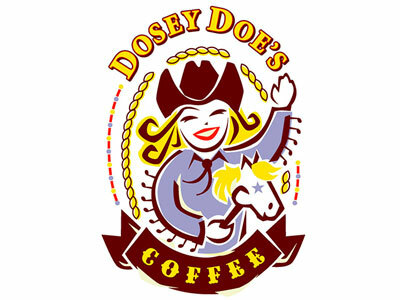 While our Big Barn continues to be a fun and exciting venue, Dosey Doe coffee serves the community all days of the week with high quality espresso, iced/frozen coffee, and multiple tasty decafs. Our Alden Bridge location is a dedicated coffee shop and open seven days a week.